Chevron Nigeria Limited, CNL, operator of the joint venture between the Nigerian National Petroleum Corporation, NNPC - NNPC/CNL JV - received a resounding ovation at the Oil/Gas industry award presentation ceremony organized by the Ministry of Petroleum Resources as part of the programmes to mark the official opening ceremony of the Nigerian International Petroleum Summit, NIPS held in Abuja Monday, February 19, 2018. 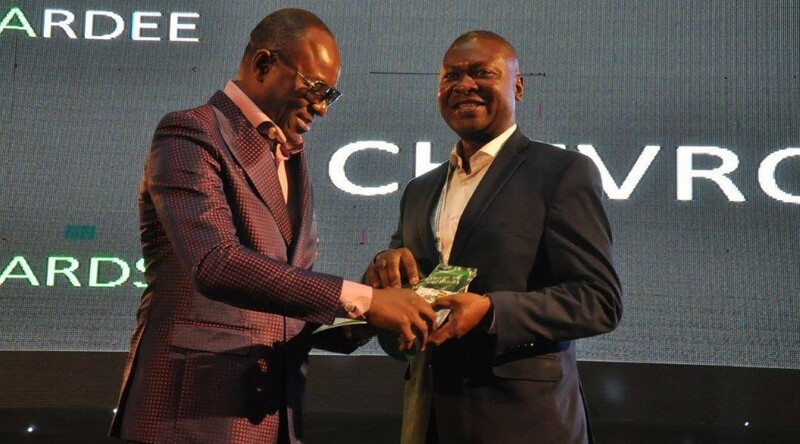 The award certificates and plaques were presented to CNL at a dinner event organized at the Conference Hall of the Transcorp Hilton Hotel Abuja and witnessed by many dignitaries including the Minister of State for Petroleum Resources, Dr. Ibe Kachikwu, representatives of the NNPC/industry regulators, participants from other African countries and other industry players. 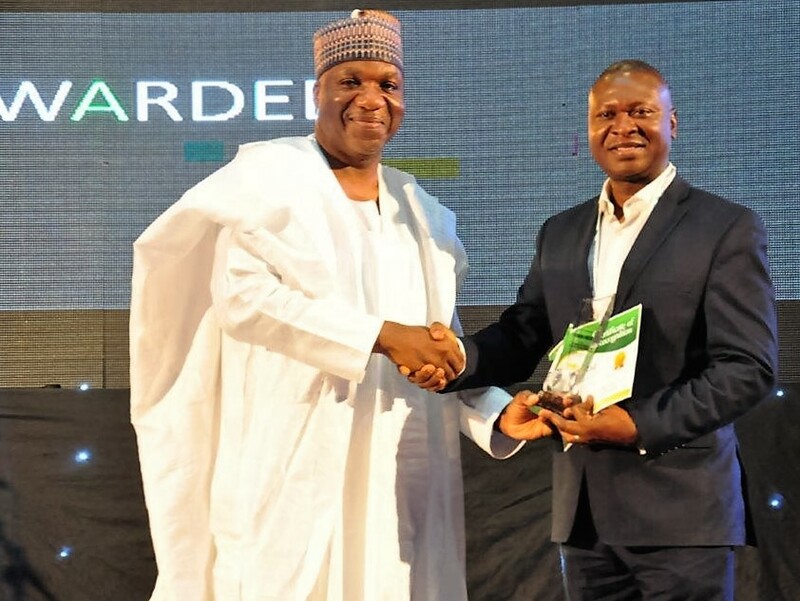 On hand to receive the awards which were separately presented by the Honourable Minister of State for Petroleum Resources and the Chief Financial Officer of the NNPC, Isiaka Abdulrazaq, who represented the Group Managing Director, NNPC, Engr. Maikanti Baru was the General Manager Policy, Government and Public Affairs, CNL, Mr. Esimaje Brikinn. According to Brikinn, “the NNPC/CNL Joint Venture is a major oil and gas producer and has provided substantial revenue to the Nigerian National Petroleum Corporation (NNPC), Federal Government and State Governments for over 50 years. NNPC/CNL Joint Venture is a key domestic gas supplier with over 444 MMSCFD Gas sales in 2017.” He stated that Chevron has made great strides in putting out gas flaring and increasing gas supply to the domestic market through its integrated gas development projects. On social contribution to the communities and the country at large, Mr. Brikinn noted that CNL has demonstrated its commitment to the ideals of social responsibility and community development in the thematic areas of health, education, economic development. CNL has provided over 10,000 scholarship awards worth billions of naira to Nigerian students. CNL has also established the Scholarship for the Blind to cater for the visually-impaired students. He informed that the Global Memorandum of Understanding (GMoU), a community-led participatory partnership model for community engagement and sustainable development was pioneered by CNL in 2005. “CNL continues to contribute funding (running into billions of naira) to the Regional Development Committees (RDCs) that represent the communities in its area of operations to execute hundreds of projects in the communities through a governance model that ensures transparency and accountability. The projects which cover the areas of education, health, housing, scholarships, economic development, etc., have benefitted over 600,000 people and assisted in enhancing the quality of life in these communities,” he stated.